The Tin Whistle notes for this song are in the key of G Major and played on a D whistle. 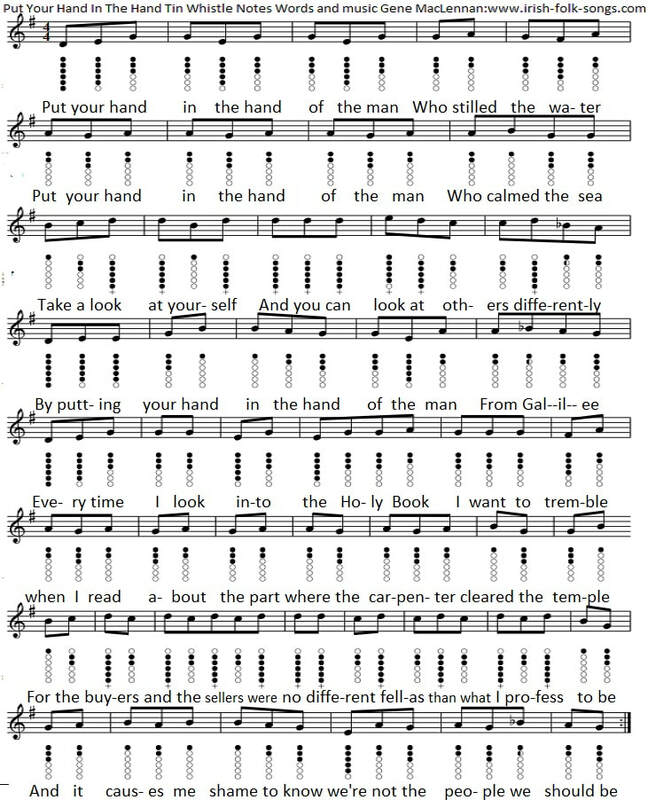 There's a couple of Bb notes that I don't normally include in the sheet music, but for this song it was unavoidable . You should get used to playing it after a few tries. 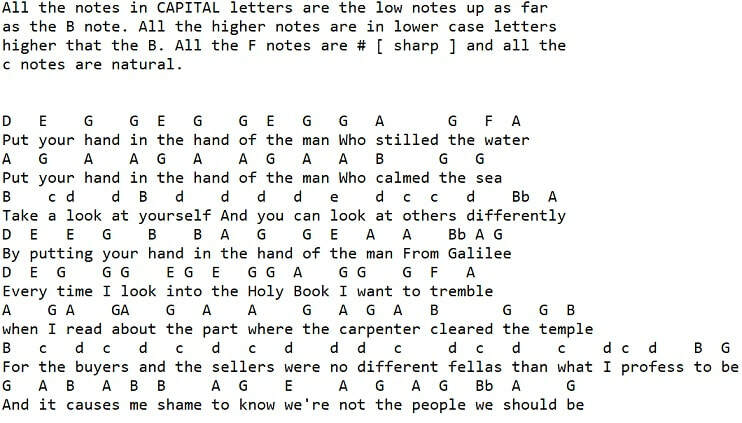 If you think this song is too long to learn, then keep in mind that the second 4 lines are nearly the same as the first four lines of notes, with just a couple of changes. The letter notes are included for the flute / recorder players.